As far as 2017 has gone for all of Nigeria’s biggest acts, there has been some form of multiplicity in the market being appealed to. For Wizkid and Davido, it’s been the Americas and Europe as well as the local market, for Yemi Alade, as always, its been a combination of African markets including Swahili and French speaking communities in addition to her English speaking fans. 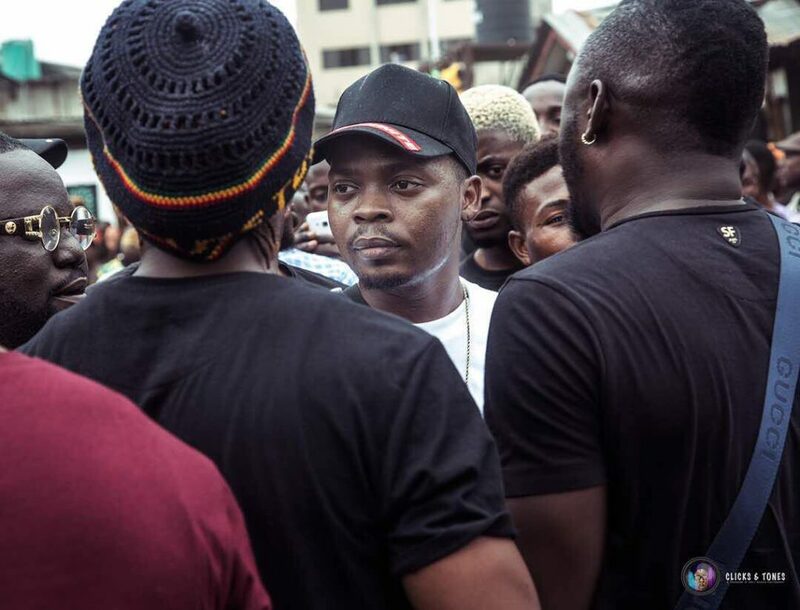 Considering Olamide has always prided himself on his representing the streets, most wouldn’t expect he’s in any way trying to appeal to French speaking markets however, his Love No Go Die video suggests so while other releases like Summer Body and Wavy Level follow the same direction as previous material. His latest release, Wo, which we will assume is the fourth single off the Olamide project we shall get later this year is another suggestion that the streets will always be paramount in Baddo’s heart. Wo is on the path to being the next Bobo with Baddo having infuse 3 million Naira in cash prizes for those he and his directors believed had the best videos. In the official video which is directed by Unlimited LA, the YBNL family head out to the streets of Ladi-Lak, Bariga and prove they have the support of the people. What ensues is a block party which features many dance moves and people of all ages, genders, shapes and sizes.